You’re not a delivery service; you’re a business owner. Rather than promoting and selling the brand name of a mega-corporation, NAPCO believes our distributors should be able to promote their own brand, putting their own name behind the quality products that NAPCO manufactures. Your customers’ loyalty should not be to us, but to you. We believe that distinguishing the products our distributors offer from competitors – even competitors also offering NAPCO products – gives them an advantage and the opportunity to grow their businesses. 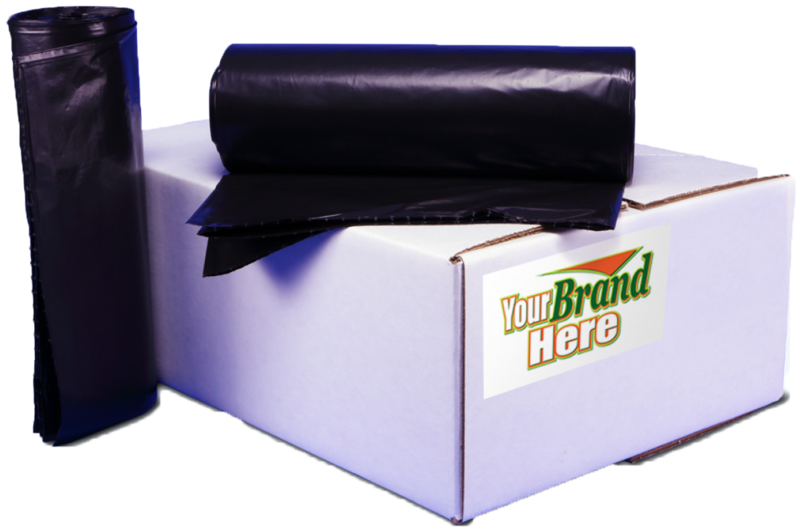 We do this through product packaging that showcases your custom logo on a plain white box, emphasizing your name – your brand – and not ours.